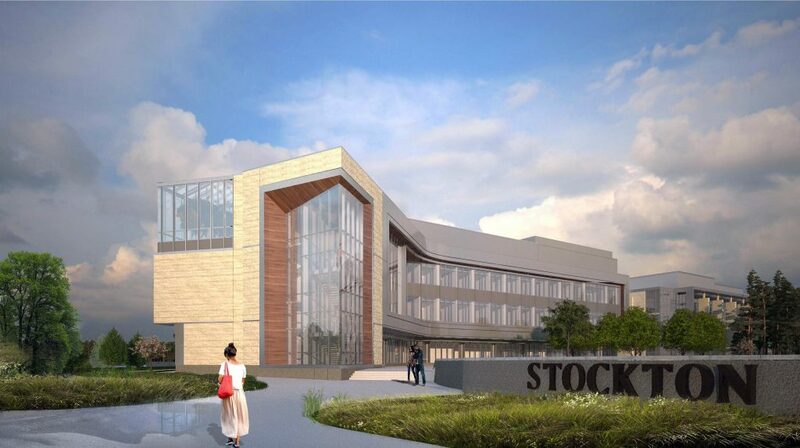 To support its growing in enrollment in STEM-fields, Stockton College build a new 66,350 SF, three-story Unified Science Center. It includes 11 research labs; life science teaching labs; chemistry, genetics, microbiology, analytical-physical chemistry labs; an organic chemistry lab; instrument lab; faculty and adjunct teachers’ offices; computer classrooms; and six 55-student multipurpose classrooms to support natural science and math programs. The Unified Science Center also has over half a million dollars in striking artwork tied to the building’s environmental and scientific purpose. Envision provided CPM scheduling services, analyzing and evaluating the CPM schedule, in conjunction with construction documents and the contractor’s submitted CPM schedule. The firm monitored progress throughout the construction process.